Love the outfit! We are both 20 weeks! you are the cutest!!! I love that blouse on you. half way point, yayy. Happy Monday love!! This is such a great outfit. I love the colours! You send me message on IFB. Your blog is worth following! I hope you take time to check mine aswell. Such an adorable outfit! Your ribbon-tied oxfords are my favorite. Congrats on reaching the halfway mark! You guys must be getting SO excited! that blouse is so perfect. seriously. in everyway. love this outfit, you are so adorable. i can't even think about naming a baby yet, but i'm sure you guys will agree upon something. i personally love the name oliver. just a thought. This is a super pretty outfit. I love that blouse. Halfway through! You must be getting so excited! You are the cutest! :) You look so gorgeous and glowing :) I love this outfit and those oxfords are adorable! I am LOVING this outfit! Seriously, everything about it! The shoes are amazing and the color and collar on the top... must head over to oasap now. Your letter is beautiful, I hope you are having a nice restful day! This is such a cute look, I can definitely see how you can be pregnant and stay stylish now- you look great!! You look so cute! Love it! Your post made me teared up. I remember when I used to be pregnant and counting and antipating for my Dylan to arrive. It happen so fast and now he will be 7 years old in a few more weeks. Time flies so fast when you are having fun ! and yes I live in Utah, we should DEFINITELY get together before I leave for California! I want to see your cute little bump in person! That shirt! Those shoes! Lookin' hot, mama. Cute, cute, cuuuuute! 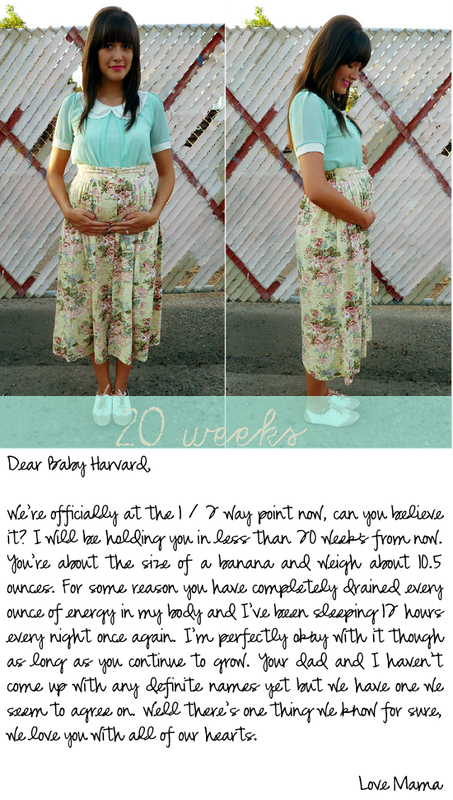 :D You make me so excited for pregnancy, even if that sounds crazy. It will be really special for your little one to have all these pictures and memories to look at one day. What an adorable outfit and message for your baby. Can't wait for pictures! Lou! You are so dang cute! You look absolutely beautiful!! Love the combo! your shoes are soooooo cute! lil saddle shoes, the ribbon laces are adorable. 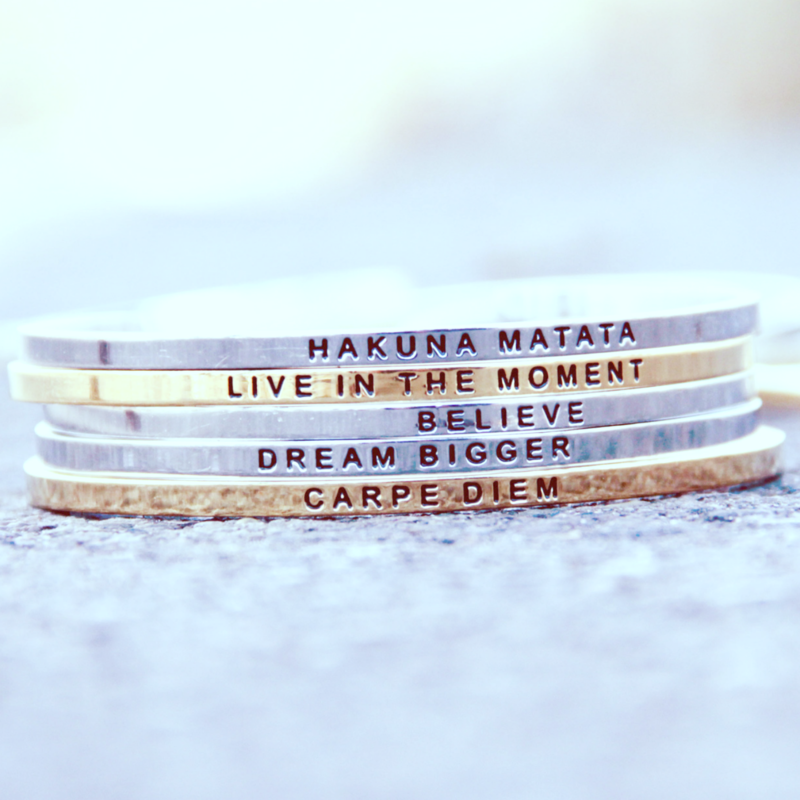 I want these, but in hot pink and white! 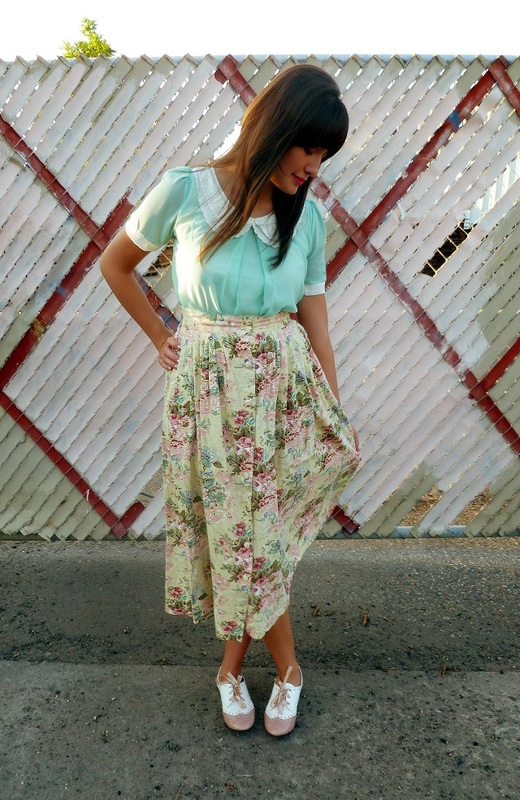 This is the sweetest outfit ever! I love that top. I hope that the next 20 weeks go well for you, daddy, and baby! Can't wait to see pictures of the sweet baby. Most beautiful princess ever! I just want to smother you with hugs and kisses! 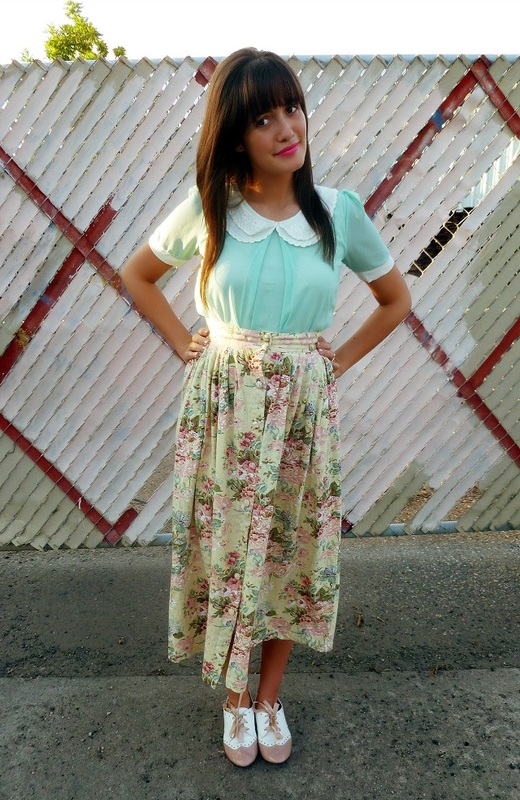 What a lovely ensemble-- this top is adorable! 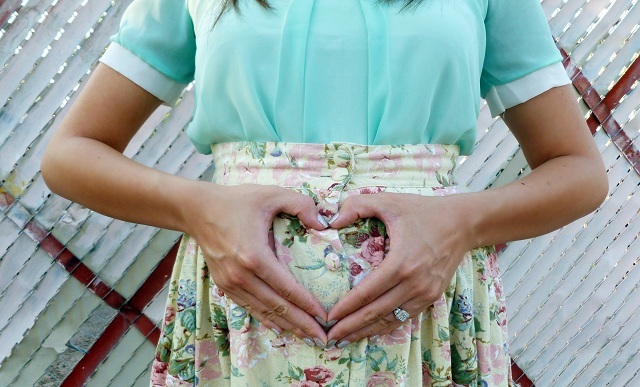 You're going to make a wonderful (and fashionable) mama! Thank you for wishing me a happy birthday, this is lovely. love LOVE that shirt and those shoes! so cute!! 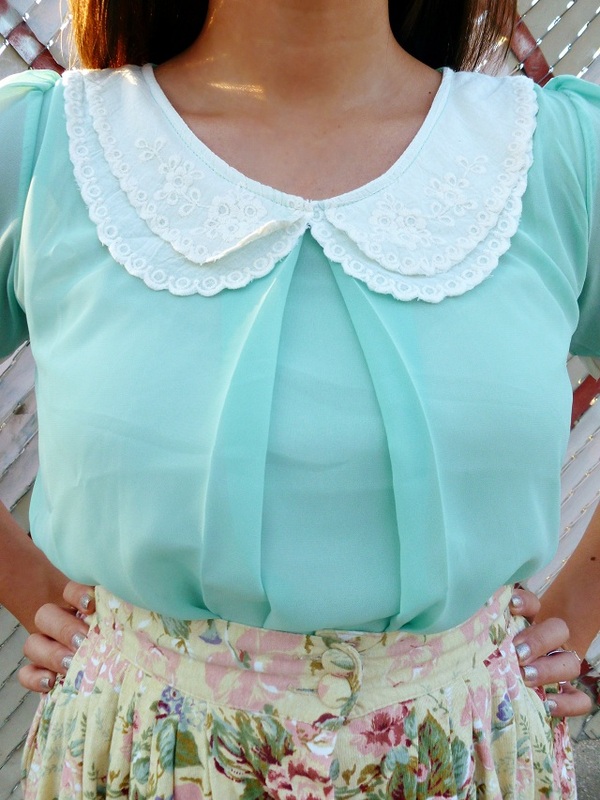 That blouse is too stinkin' cute! hoping you and your baby always be in a good health! Date night and group giveaway winners!